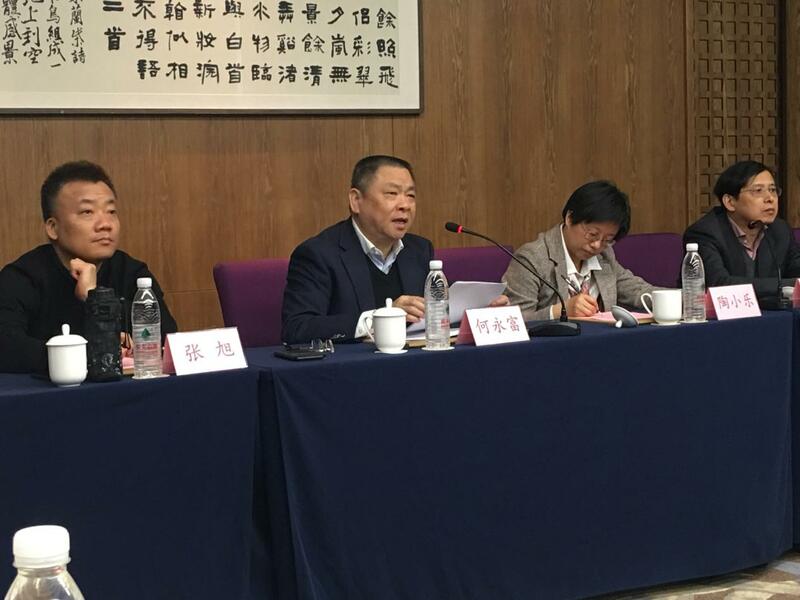 From March 31 to April 1, 2019, Hangzhou Zhijiang Company held its 2019 scientific and technological conference at Kaiyuan Grassland Resort Hotel. 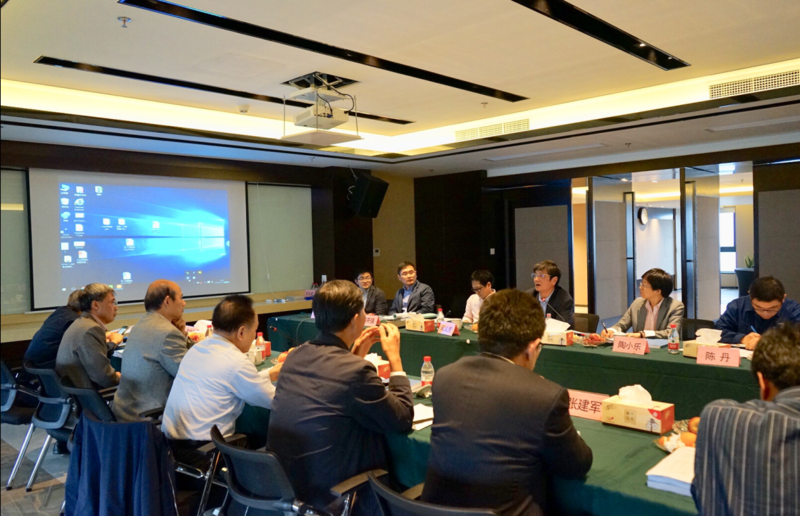 The Company’s Chairman & General Manager He Yong Fu, Vice General Manager Tao Xiaole, Vice General Manager Zhang Xu, Director of the Technology Platform, foreign experts, key technicians, project managers and more than 60 people attended the meeting. At the same time, Professor Fan Hong from the Department of Chemistry of Zhejiang University, and Dr.
Just at the beginning of this year, Hangzhou Zhijiang Silicone Chemicals Co., Ltd and Hangzhou Zhijiang New Materials Co., Ltd. have received many good news about their intellectual property rights work. Four independently developed invention patents have passed the patent examination of national intellectual property rights and obtained the notice of patent authorization for invention. 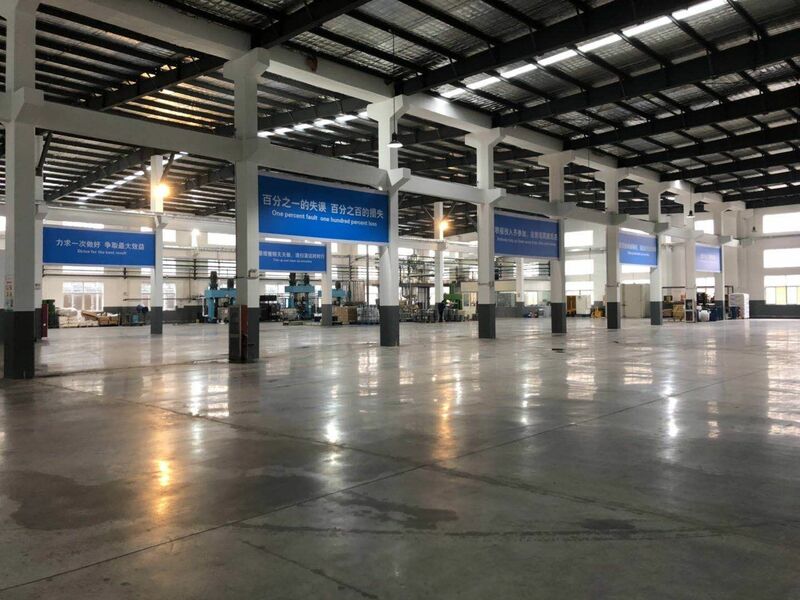 Dec. 30, 2018, Our company completed the construction of environmental protection production facilities according to the requirement of 4000 tons, Annual Output, of New Material Industrial Sealant Environmental Impact Letter. And entered the commissioning stage on Jan. 2, 2019. This stage is to be going till Apr. 15, 2019. On November 8, 2018, the China Fluorosilicone Organic Material Industry Association organized and convened in Hangzhou the research and industrialization of the series products of silicone sealants for modern high-rise curtain walls and the research and industrialization of industrial silicone sealants, which were jointly completed by Hangzhou Zhijiang Silicone Chemicals Co., Ltd., Hangzhou Zhijiang New Materials Co., Ltd as well as Zhejiang University.